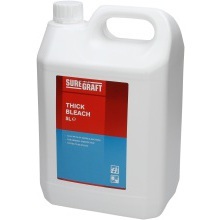 Plumbase’s range of bleach is the ideal choice for domestic and commercial uses. Whether you are getting ready for a big clean or simply restocking supplies, our range of bleach is a must buy for keeping everywhere smelling as clean as it looks. 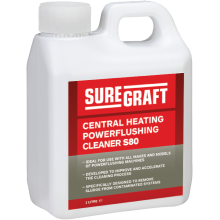 And with trusted trade brands such as Suregraft, we are positive that you’ll find the right bleach for your needs.